See how much money is spent on Valentine's Day. How much money does Valentine's Day cost? 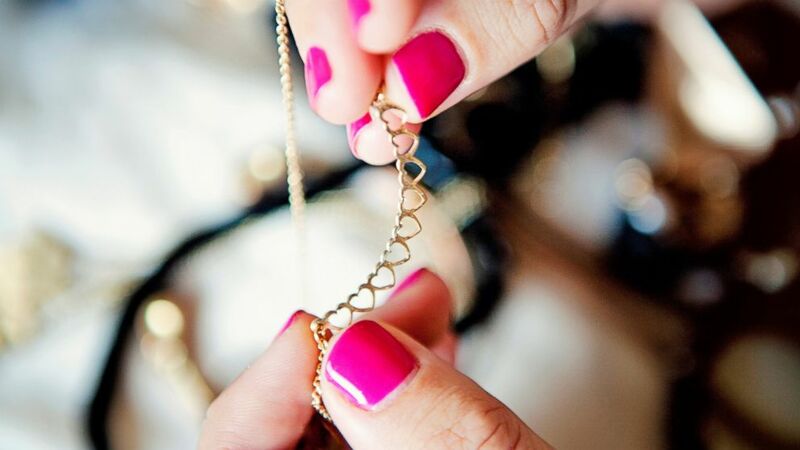 (Getty Images) A woman holds jewelry in an undated stock photo. 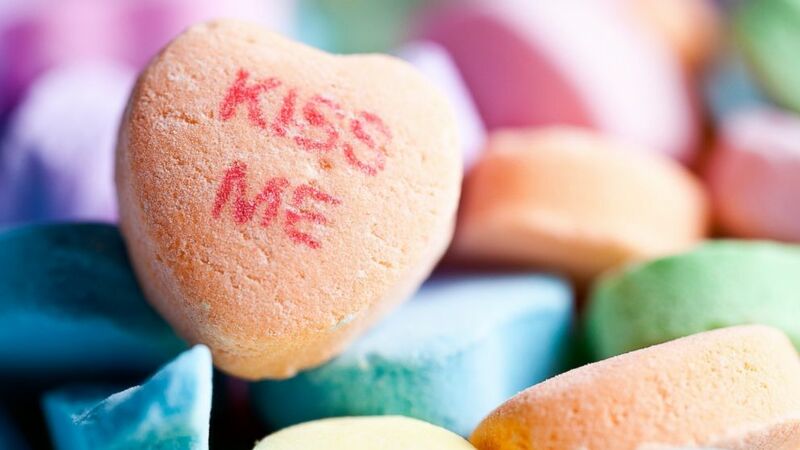 (Getty Images) A candy heart with the words, "kiss me" is pictured in an undated stock photo. 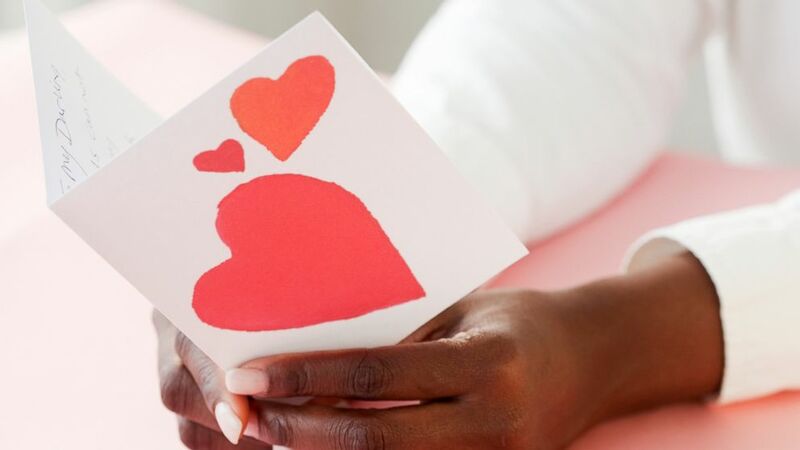 (Getty Images) A woman holds a Valentine card in an undated stock photo.